QUT Robotics Club is currently looking for expressions of interest from members to participate in the inaugural North Queensland Robotic Sumo 2015 competition. The nature of this competition is such that hardware is mostly standard (but provided in kit form that will require soldering and assembly) and code/strategy will be the largest factor. The competition focuses on rewarding innovation in sensing and intelligence. Held in Townsville, the competition is not limited to North Queenslanders and aims to involve entrants from across Australia and further. Three Australian universities and one from the US are already confirmed. QUTRC is currently looking at options for funding teams to go to this competition on May 22nd. Here is a video of the robots used in this competition, it shows a slightly different competition involving line following. The main competition day will be on Friday May 22nd, but there will also be a “sprint day” on Saturday May 23rd. It is not a requirement that participants stay the extra day for this event, but we encourage teams to do so. The point of the sprint session is basically to take a project, from initial conception to deliverable prototype in one day. The project will be an environmental monitoring system. The product must do all the monitoring (using Arduinos, RPis, etc. ), communicate to an aggregation point (WiFi, XBee, etc.) and then display the data in a nice format on a web page. For more information see the links above. To nominate yourself for a team, or to nominate a complete team of 3, see the nomination form above. 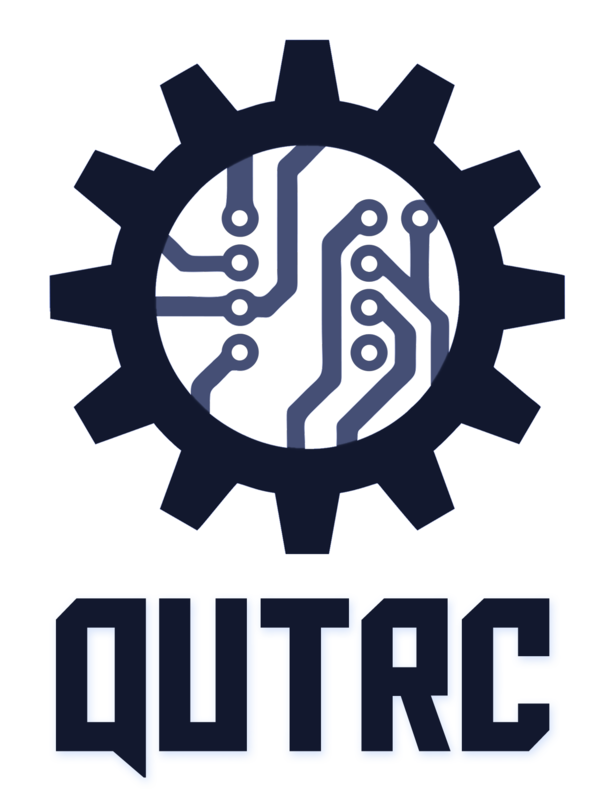 Teams are required to be current members of QUT Robotics Club. See our contacts page or come to one of our meetings or workshops to speak to us about this opportunity. If you are more interested in a longer term project involving building and designing the hardware of a sumo type robot as well as programming and customising it, you may want to look at the Club’s own internal sumo bot project.